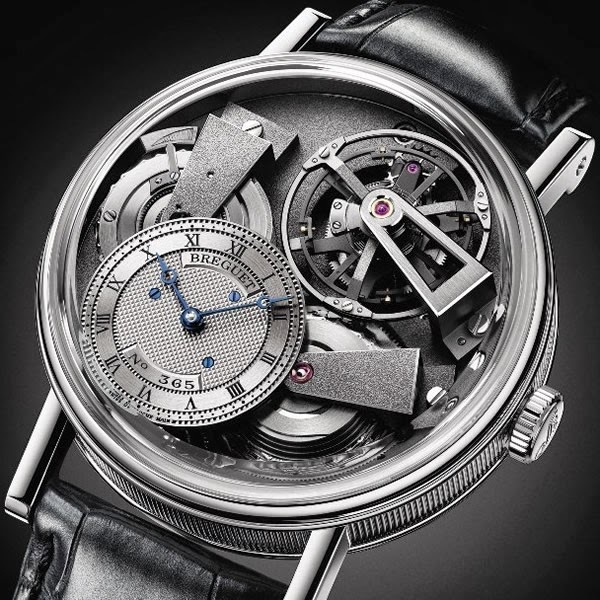 Breguet is known as the master of the tourbillon, and La Tradition Fusee is one of the most innovative models. It features a silicon balance wheel that is practically impervious to such annoying things as gravity, and uses a chain and fusee transmission system rarely found in wristwatches. Couple all that with the effortlessly chic Breguet name, and you have a seriously fawn-worthy watch.